A U.S. Postal Service regulatory agency has signed off on USPS’ proposal to adjust retail window and service hours to avoid post office closures. 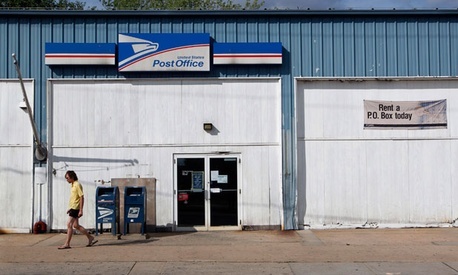 USPS’ Post Office Structure Plan, first unveiled in May, seeks to reduce retail window hours of operation at more than 13,000 post offices nationwide, limiting them to six, four or two hours per weekday. PRC, which is required to issue advisory opinions if the Postal Service’s actions constitute a nationwide change in service levels, also issued recommendations “to enhance the implementation” of the plan, including: waiting to reduce retail hours until “necessary modifications to buildings and/or operations” have been made, issuing an instructional memorandum to area vice presidents and district managers to explain the efforts USPS made to “locate qualified staff and successfully negotiate a lease before overriding a community’s preference for a POStPlan with realigned hours,” and developing an internal review and data collection plan to evaluate whether the initiative is meeting its goals.